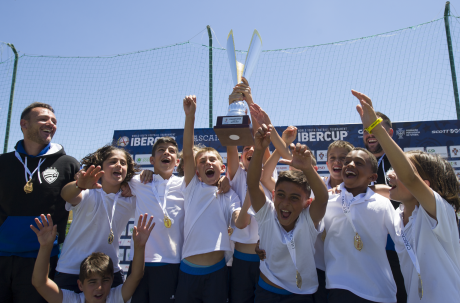 This year IberCup celebrates its 10th anniversary. 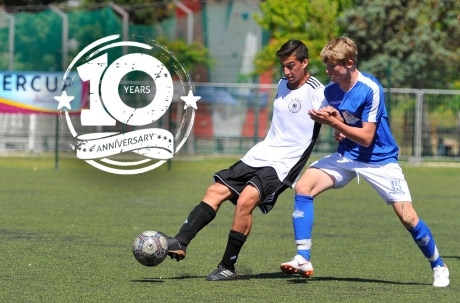 Register your team now through our new webpage and get to know all the news and advantages of being able to participate in our anniversary. 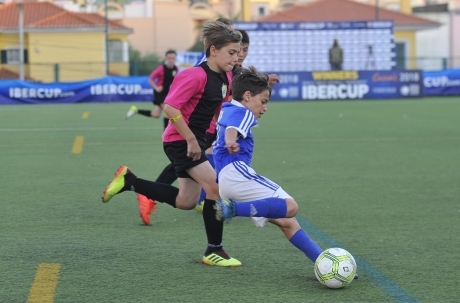 For six days, teams from all around the world were fighting for the IberCup Estoril trophy. Watch here the new champions. 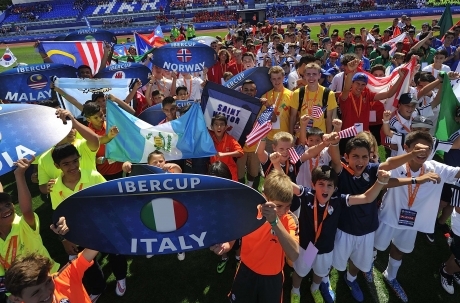 Join and enjoy the IberCup World!